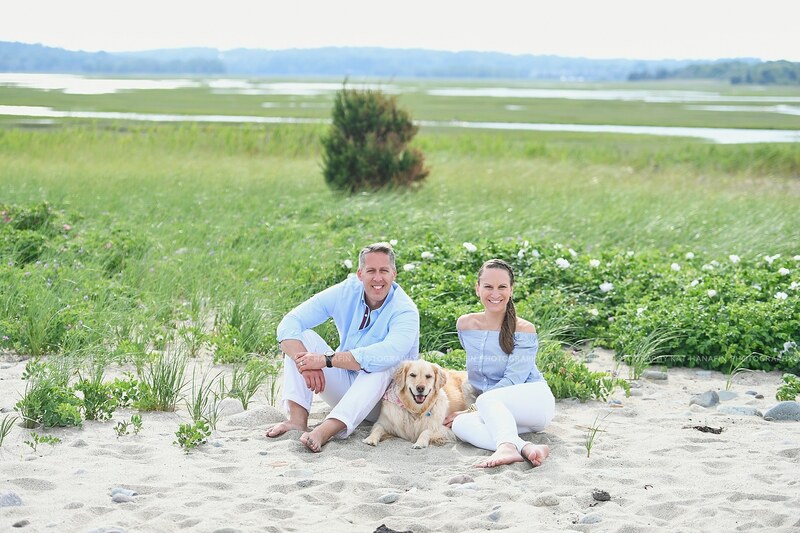 As with nearly all my current friendships, they have all started online, and Nicole is no exception.I was so thrilled when they inquired about a scituate beach family session with me! Nicole is a purveyor of nautical bracelets, Allison Cole Jewelry; she makes her amazing bracelets by hand. Check out her awesome bracelets here on her website – you can also see them in the photos below, and up close in the last image. (Also, if you’re one of my readers here in Scituate, you can find her bracelets locally at Joye, down the harbor.) Also, be sure to follow Nicole on instagram here. Jason and Nicole are also chronicling their new home here. And Jason has a hilarious blog, and you can follow along via his instagram here. And if you can’t quite get enough of the group, Birdie the Golden Retriever also has an instagram here.